You gotta love the Yellow Rectangle. Richard Lovett writes for National Geographic that the The Holocene Working Group (HWG), as ably led by Dallas Abbott of Columbia University’s Lamont-Doherty Earth Observatory, has new work out. [Giant Meteorites Slammed Earth Around AD 500: Double impact may hvae caused tsunami, global cooling]. For years Abbott, of Columbia University’s Lamont-Doherty Earth Observatory, has argued that V-shaped sand dunes along the gulf coast are evidence of atsunami triggered by an impact. “These dunes are like arrows that point toward their source,” Abbott said. In this case, the dunes converge on a single point in the gulf—the same spot where Abbott found the two sea-surface depressions. 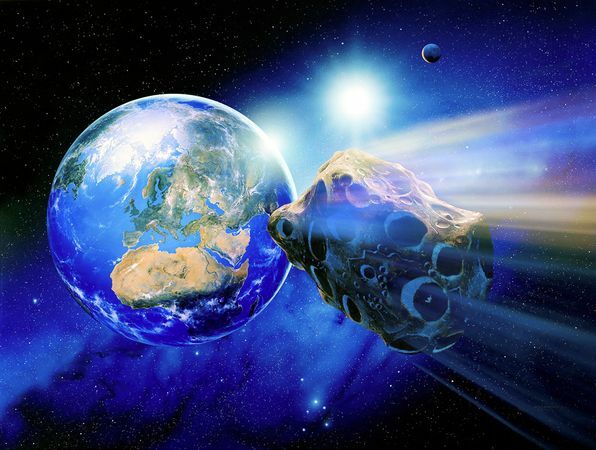 What’s more, around the same time the Roman Empire was falling apart in Europe, Aborigines in Australia may have witnessed and recorded the double impact, she said. But wait……it gets better. Dallas and the gang gain support from an independent researcher of — get this — aboriginal oral histories. 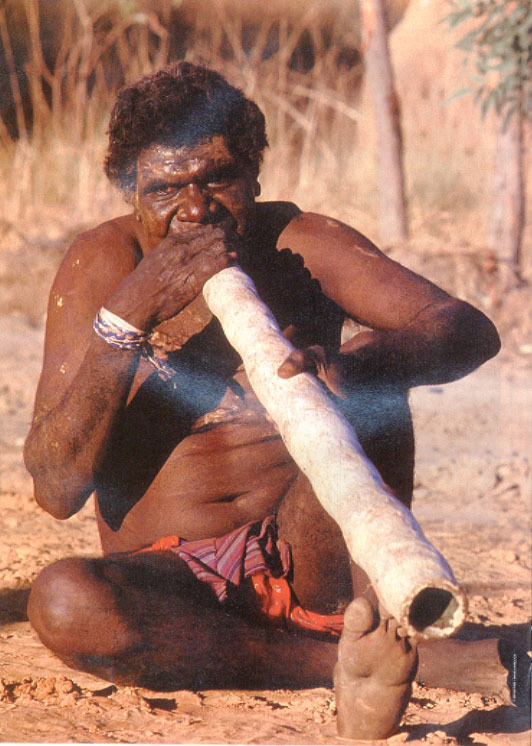 I bet whatever happened would make you drop your Didgeridoo and run for the hills. Gee. I sure hope Mark is right. If he and “astronomers” are wrong it could mean everyone at any time faces a relative peril from above far greater than anything else we regularly consider as somewhat dangerous. In fact, if Mark is wrong — and Dallas is right — you are at more danger waking up than you are driving or flying.